The journalist and photographer Javier Bauluz is the only Spanish winner of the Pullitzer. He has published a preview of his next project, focused on journalism and human rights, at periodismohumano.com. “The responsibility of the crisis: the greed of a few and the lack of controls from whom should control them, the representatives of the people and the toxic journalism that reports the reality only in terms of the media corporations’ political and economic interest”. Such is Bauluz’s view of the current media crisis. He then describes a picture well-known to anyone who has ever worked in big media: “There are more and more tired journalists, many hostages in their newsrooms, doing and saying what they’re told”. 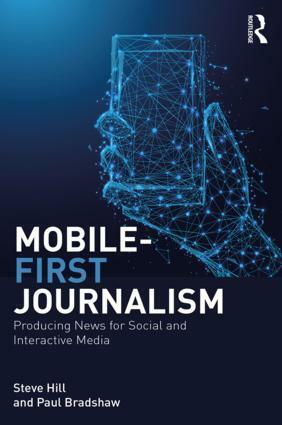 With this perspective in mind, Bauluz thinks that the only solution to reconstruct journalism is for groups of colleagues to get together and organise online, supported by citizens, foundations and philanthropists. So we can say that non-profit journalism is not only an American or English idea. “First it was an option, now it’s a need,” argues the Pulitzer prizewinner. 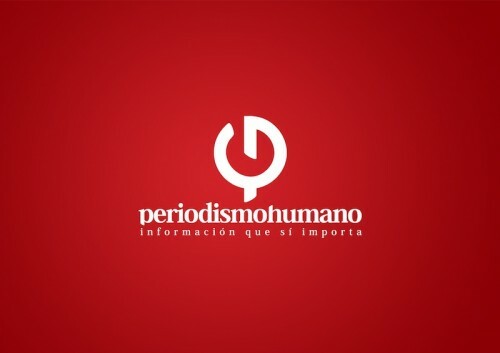 “If you want to save whales, you’re a member of Greenpeace; if you want doctors in Somalia, you’re a member of Doctors Without Borders; if you want quality information, you’re a member of Periodismo Humano (Human Journalism)”. 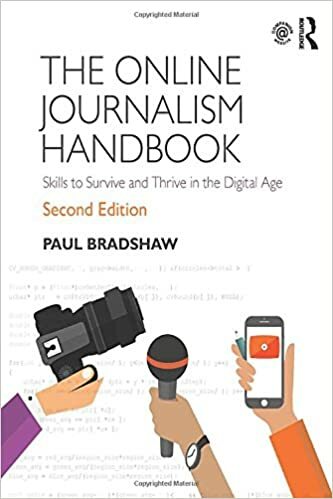 This entry was posted in online journalism and tagged human rights, Javier Bauluz, journalism, periodismo humano, Spain, wordpress on March 10, 2010 by Paul Bradshaw.